Patrol vessels are deployed by navies and coastguards for a wide variety of patrol and protection tasks in regions where there is a low level of threat. They protect the sea borders, EEZs, the national territory and offshore installations. 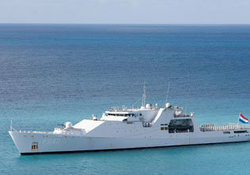 Given the highly diverse nature of a patrol vessel’s mission – e.g. counteracting terrorism, piracy, smuggling, illegal immigration, drug trafficking and environmental pollution – patrol vessels differ greatly from each other in terms of operational requirements. Inshore patrol vessels are ideal for securing and patrolling coastal waters. 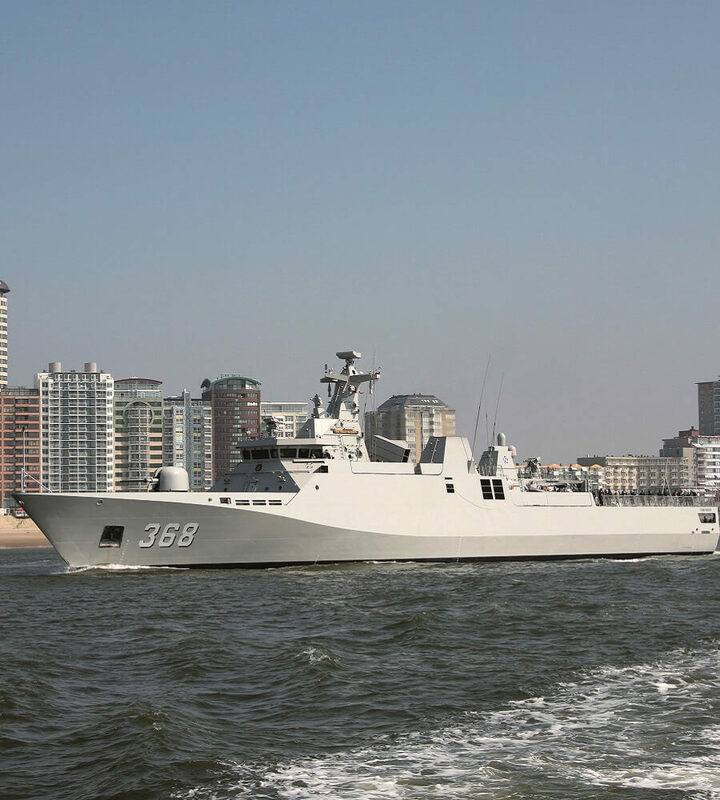 Offshore patrol vessels allow for expanding the operating range outside the coastal area, without having to make the huge investment of upgrading to a naval vessel. 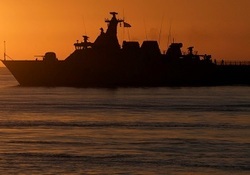 We understand the variety in requirements patrol vessels have to meet, depending on the navy that orders the vessel. With our expertise in custom-built HVAC&R technology our installations are perfectly adapted to the client’s needs. Whether they wish advanced HVAC automation or economical systems with limited life cycle costs. 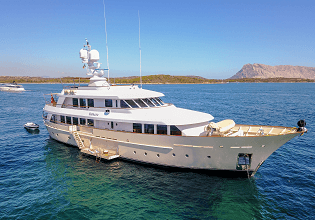 To help prevent patrol vessels from becoming unnecessarily expensive, we can select equipment to only meet the relevant standards instead of the highest military standards for performance, shock resistance, noise and vibration reduction and space optimization. No matter the level of sophistication, reliability and maintenance-friendliness are always our key focus in HVAC design for naval vessels. 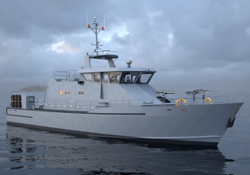 We understand the variety in requirements patrol vessels have to meet, depending on the navy that orders the vessel.